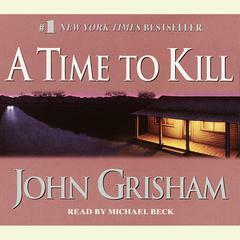 A Time to Kill - Audiobook | Listen Instantly! The life of a ten-year-old girl is shattered by two drunken and remorseless young man. The mostly white town reacts with shock and horror at the inhuman crime. Until her black father acquires an assault rifle -- and takes justice into his own outraged hands. 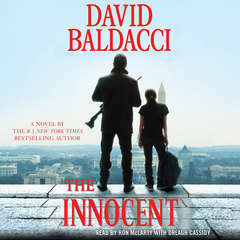 For ten days, as burning crosses and the crack of sniper fire spread through the streets of Clanton, the nation sits spellbound as young defense attorney Jake Brigance struggles to save his client's life...and then his own... Download and start listening now! 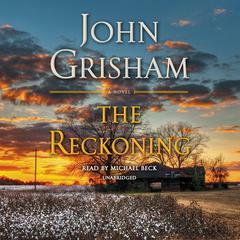 Grisham excels! Dallas Times Herald. 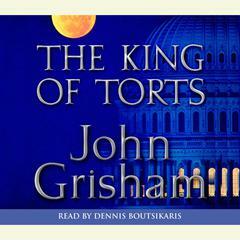 Grisham's pleasure in relating the Byzantine complexities of Clanton (Mississippi) politics is contagious and he tells a good story...An enjoyable book. Library Journal.
" well written. 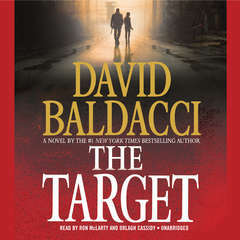 author outlines a complicated case, but only the most hard hearted of readers would not be rooting for protagonist Carl Lee Haley. 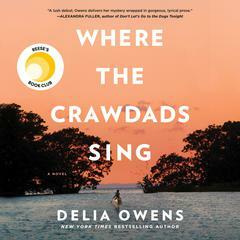 involving and emotionally charged, this is a great read. " " Excellent! A MUST-READ! " " Excellent best closing argument ever! " " I read this a long time ago and loved it. 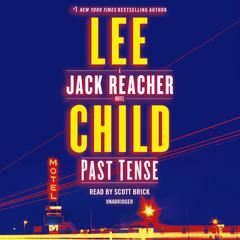 This book got me hooked on Grisham. " " Really, really liked it, thought he did an excellent job of portraying characters "
" A heart-wrenching situation, corrupt politics, legal drama, justice and injustice - it's all there in this hard-to-put-down novel. This book causes one to ponder the virtues of vigilante justice and would make a great discussion because there are many social, personal and legal issues presented. The characters are well developed and the writing style is fast-paced and highly readable. " " This book was amazing. 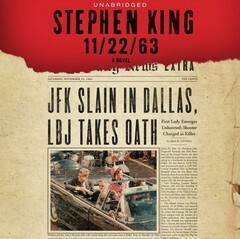 I read it many years afte rthe movie came out, and was actually hesistant to read it because of the movie. 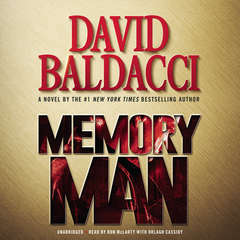 So glad I didn't listen to my own thoughts because this book was much better than the movie, and I read it in less than a day. Must read! " " A good read, but in my opinion should be followed by The Chamber. Whilst there is a time to kill so to speak, The Chamber changed my view on capital punishment altogether. " 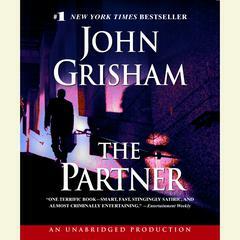 " the best john grisham novel for me.. ! :) What would you do if a love one or your daughter was raped and brutalized? How can a father seek justice to what happened to his daughter when most of the people discriminate them just from the color of their skin? 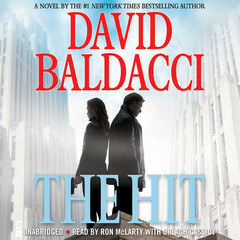 :) "
" It was really hard to get past that first chapter. I put that book down for a couple a years before I tried again. It was worth it. " " Why is everyone always sweating? The narrative was exciting but the concluding moral was terribly weak. " 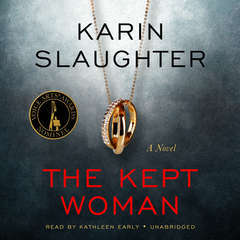 " I gave it a three because it was a good book and there were several parts I enjoyed, but I have to admit that it just wasn't my kind of story. " " One of Grishams best! Griping and gut wrenching while tender and just! All the struggles of the south in one well written story! " 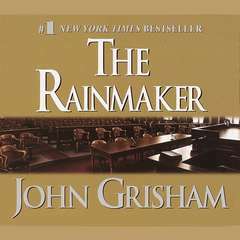 " I think this is Grisham's best book, with the possible exception of A Painted House "
" Never judge a Grisham by its movie. The book was engaging and disturbing but enjoyable. " " It was hard to get into, but once you get a little over halfway finished, the pace really picks up. I enjoyed it! I can't wait to see the movie!!! " " Another author I burned myself out on. Grisham writes good books. I just need to intermingle them with other books. Hmm... I'm seeing a pattern. " 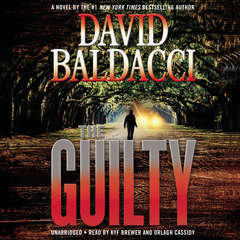 " Terrific courtroom thriller. 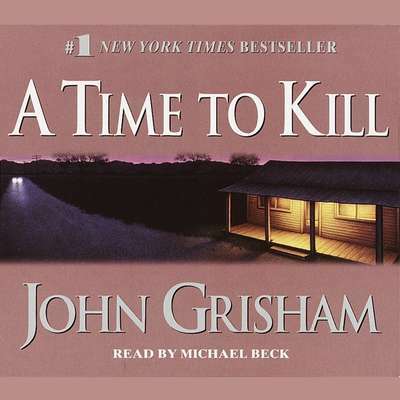 One of grisham's best. " " Probably my favorite Grisham book out there. " 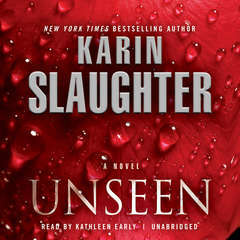 " When I say that I couldn't put this book down, OMG I was in the courtroom! I love how Grisham told this story. I experienced a range of emotions that took me on a true journey. Love this author! " " One of the best books I ever read "
" a classic story told true to the style of john grisham "
" Interesting, with different points of view. " " Great read..love all of Grisham's books!!!!!!! " 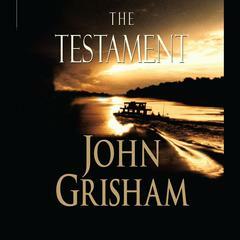 " This is the only John Grisham I have ever read. I didn't hate it but it was kind of a potboiler. I was never very compelled to read anything by him again. " 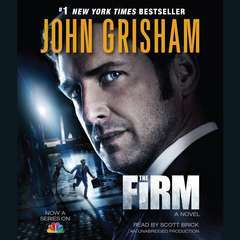 " The only Grisham book worth reading. " 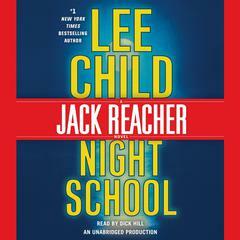 " The only Grisham book I liked. " " OK. Not his best. The movie was much, much better. " 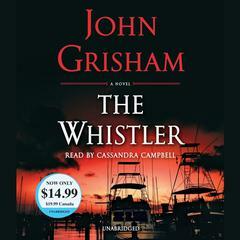 " I liked this, seemed pirate like to me:) "
" The very best of Grisham. Have read it more than once. " " This is such a great story, but I might actually have to say I liked the movie better. It was so well cast and expertly told the main themes of the story very concisely. " 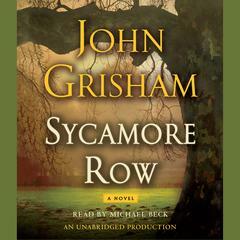 " I have read everyone of grisham's books and this is still the best one. " " I really loved this book when I read it back in the 90's. I remember thinking that it would make an awesome movie, but it would be too controversial. I guess I was wrong. " " Great read as usual. Always one of my favorite authors. " " It was a really good book and far better than the movie. "